Product information "Vision Door Lock with Handle"
The ZM_1702 is a Z-Wave controllable door lock for European standard doors. The door lock can be applied for doors from a thickness of 38 mm and up. Since the lock is just a single dead bolt, lock it will not replace modern three dead bolt locking outer doors. With the Vision door lock, a door can be locked and unlocked using the inner side turn piece and/or the key pad. 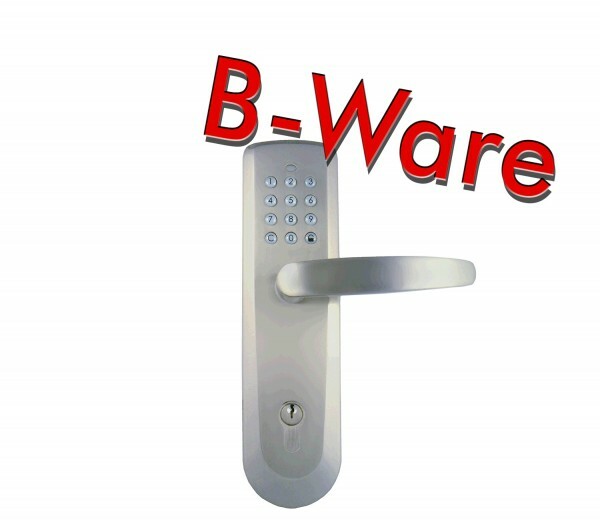 The wireless Z-Wave control allows to lock/unlock the lock, set/unset up to 15 different key codes (4...8 key long) and to limit the validity of certain key code. This way you give temporary access for neighbors and craftsmen for example. Related links to "Vision Door Lock with Handle"